Women fashion world is never boring. There's always new innovation and trend throughout the year. 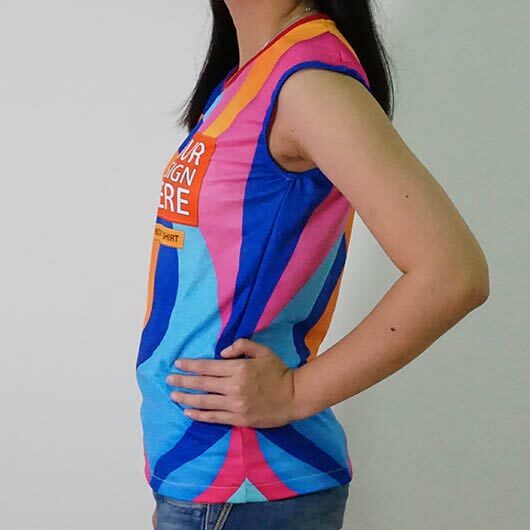 This year we are presenting you our version of Boxy T-shirt for women - a sleeveless t-shirt with the curve on the waist. Read fully for more. 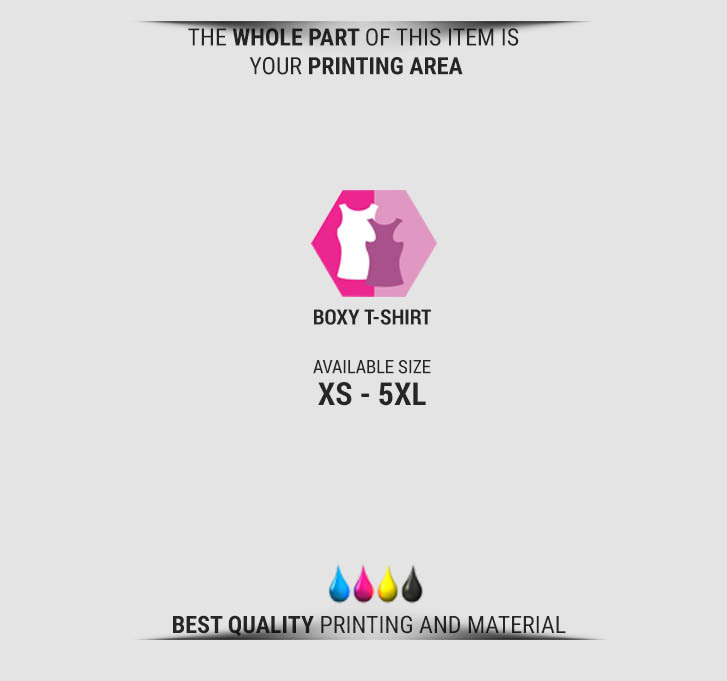 Our boxy t-shirt is made of high-quality materials such as Microfiber, Hivitex, and Axtatex. 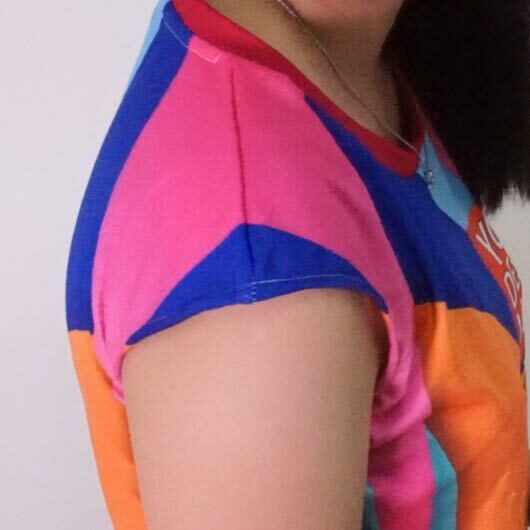 These three materials are the best ones and the most suitable ones to be made as Women boxy t-shirt. 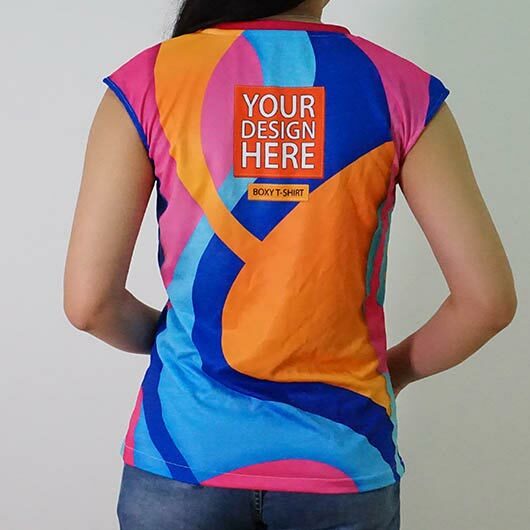 Microfiber is the mix of polyester, spandex, and nylon with doff colour printing, a little bit thick, not transparent, falling follows the body, soft and porous textured which is cool when it is worn. Hivitex is doff coloured material which is thick, not transparent, stiff follows the body, soft texture with hexagonal pores,high-level absorption so fast drying. Axtatex is commonly named as Hyget. 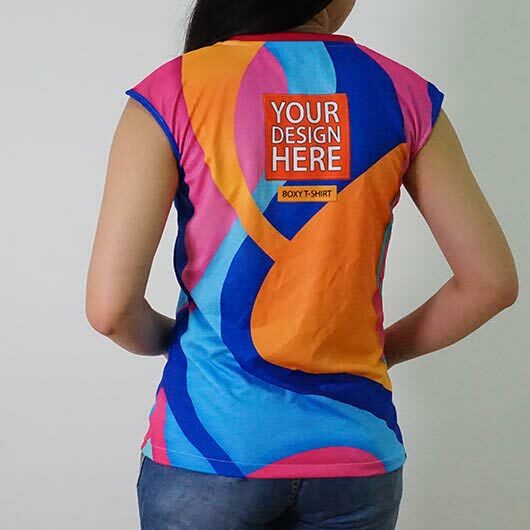 Mixed of polyester and spandex with flexibility 5%-6%, has doffed colour, and soft on both sides. Available in sizes XS - 5 XL, this item is customizable. 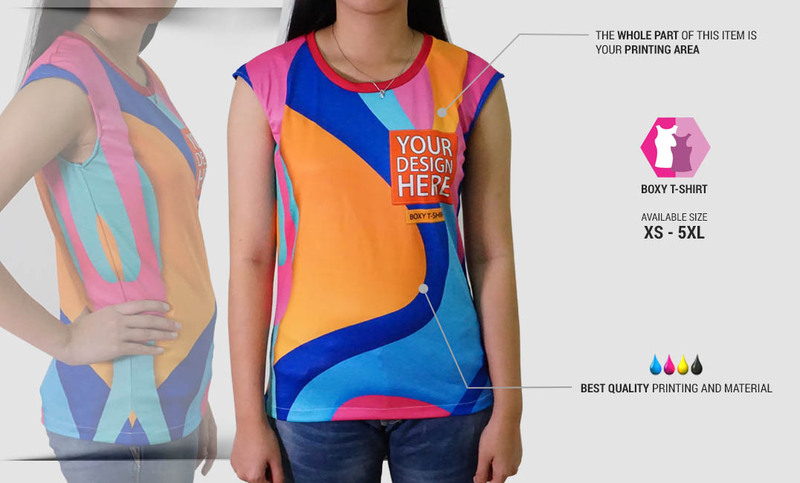 You may print your favourite design on the whole part of it, including the neck rib. 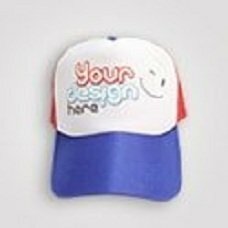 Simply upload your design and our team will handle it within a quick process. 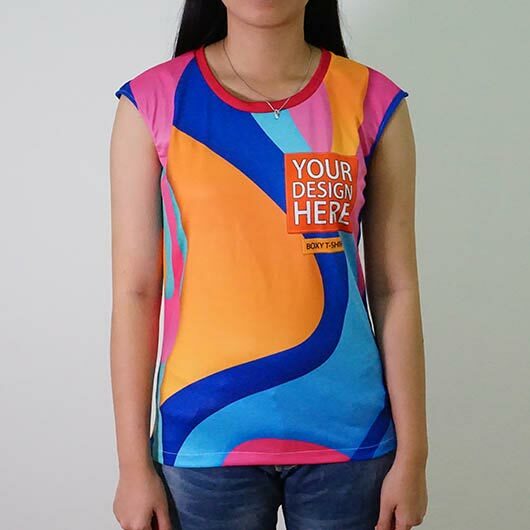 Get your own design boxy t-shirt printed today!